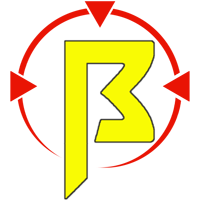 Bay Area Nerf: BONK! Incoming Zombie Strike Z-Bat! I'm a Force of Nature! 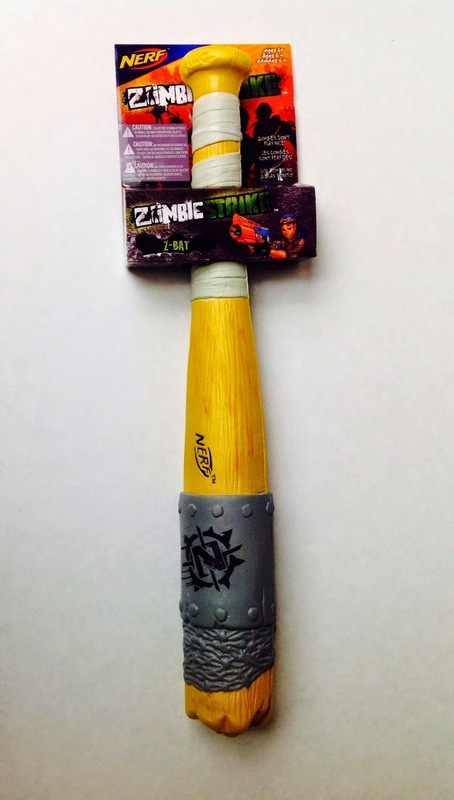 News leaked from our buddy Rob over at Southern Brisbane Nerf Club about a new zombie strike melee weapon coming out. Wiffle bats, move out of the way! Introducing the Z-Bat from Nerf! The bat appeared on Amazon recently. The metal band on the outside adds the the post apocalyptic look the Zombie Strike line is so well known for. The price is currently listed at $34.99, but I would expect to see this in Target stores soon for around $15. What are your thoughts? Excited for a new melee weapon? Do you think this is a better themed weapon for HvZ games? Will you cosplay as the Scout from TF2? Let us know in the comments below!